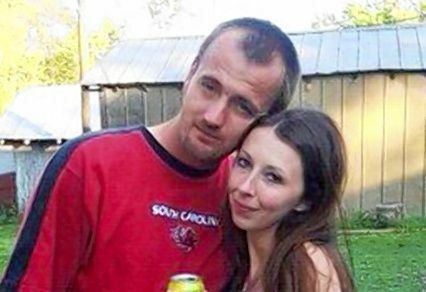 A woman – likely his girlfriend, Chandra Fields, 26 – can be heard crying in the background. 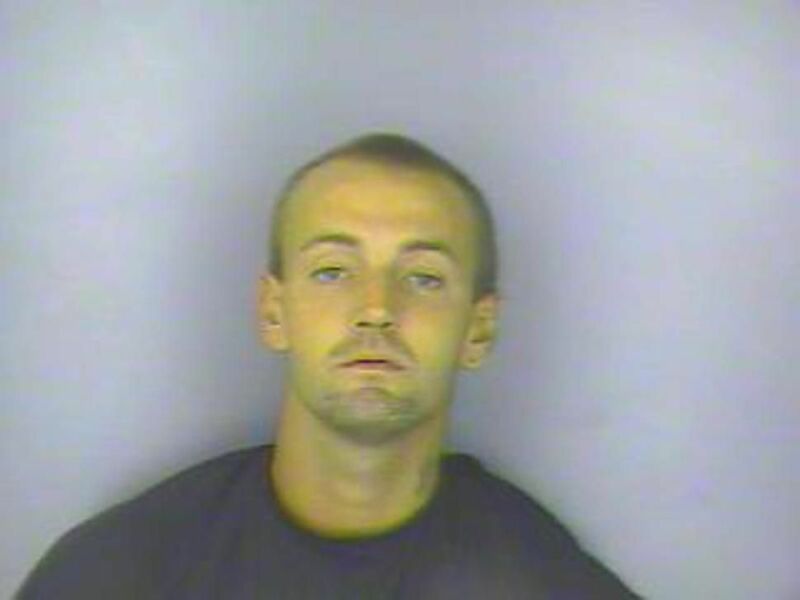 Greenwood investigators believe the dispute was over Sweatt’s belief that Fields didn’t allow him to see their infant child as much as he would like. “Do you have a weapon with you?” the dispatcher asks. “Yes,” the man said, confirming he had a .44-caliber weapon. “Get in there!” he then yelled. “Don’t point at me,” a woman can be heard saying in the background, weeping. Then the call disconnects. Authorities believe that Sweatt broke into the Fields’ house and waited for his victims. Authorities named the dead as Richard Fields, 51, his wife, Melissa Fields, 49, Chandra Fields, and two of her parents’ grandchildren, 11-year-old Tariq Robinson and 9-year-old William Robinson. In a second 911 call, Sweatt’s neighbor calls to say four terrified little children arrived at her front door saying that their mommy had been shot. By the time S.W.A.T. teams arrived at around 7:30 p.m., they came upon a scene of carnage. Both Sweatt and Chandra Fields were discovered in a bedroom. Fields was shot execution style, authorities said. 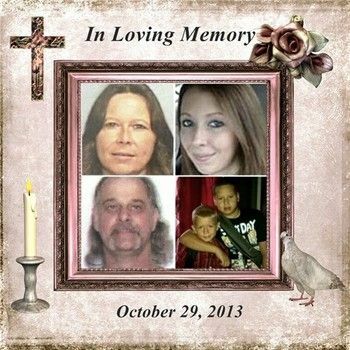 The other bodies were scattered in two other rooms of the home. “Once you see a grisly scene like this, it never leaves you,” Greenwood County Sheriff Tony Davis said.